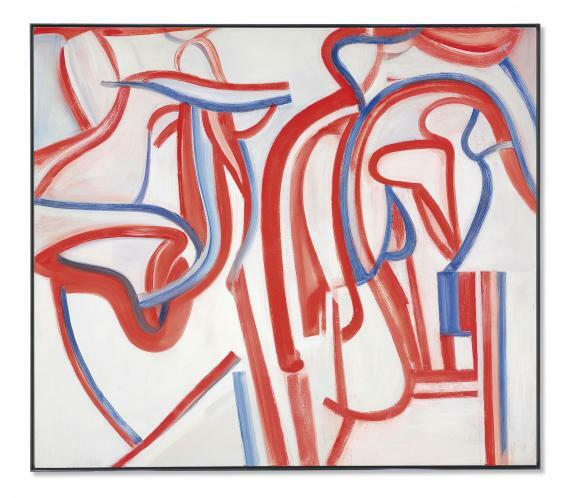 At Skarstedt Gallery, a new show of late paintings by De Kooning has opened behind the Ritz. These late works show evidence of a simplicity, and of a paring back to essentials which are far from the kind of dense, colourful frenzy of his earlier mature work. This evidence of a new simplicity should be regarded as a conscious wish to simplify and pare back to essentials, and not some kind of evidence of mental or physical deterioration which the artist suffered from late stage in his life. The National Portrait Gallery has commissioned a pair of rising star-artists—New York’s Kehinde Wiley and Baltimore’s Amy Sherald—to paint its official portraits of the former president Barack Obama and first lady Michelle Obama. 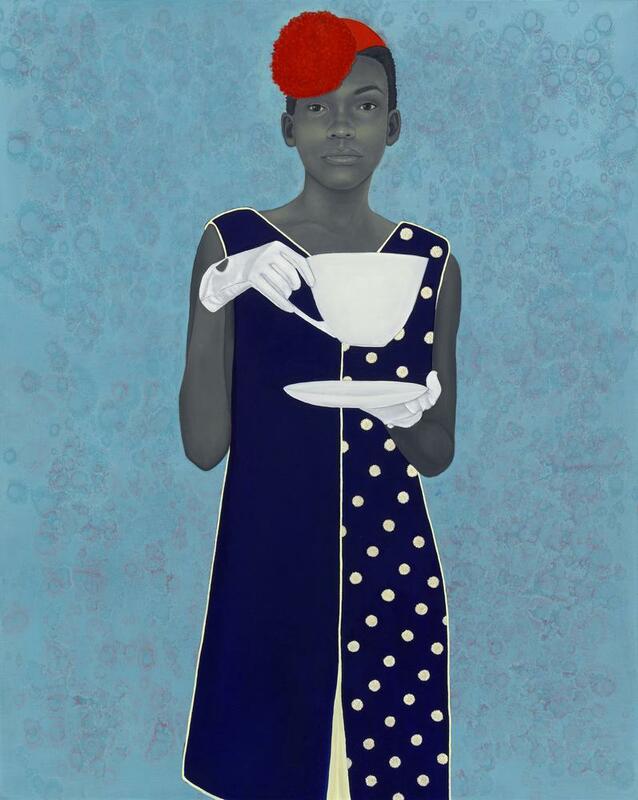 Mr. Wiley is best known for his vivid portraits of young, black men in imperious, Old-Master poses—a juxtaposition that helps the artist explore potent issues of race, class and power.